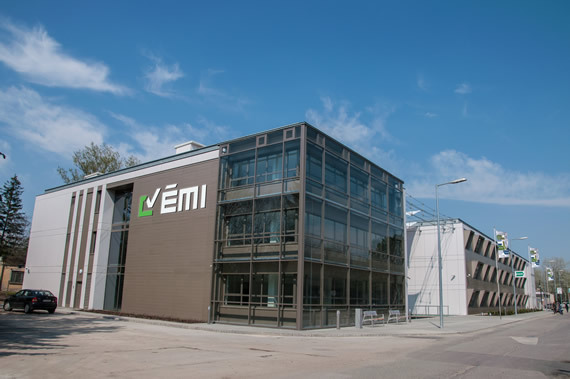 The basis of the arrangement of the SDE19 competition, organized in Hungary, is formed by the partnership of three organizations: ÉMI Non-profit Llc, the Municipal Government of Szentendre town and Budapest University of Technology and Economics. This partnership will be extended with further supporting companies. Does your company wish to join? Ever since the first competition held in 2002 the Solar Decathlon events are traditionally accompanied by significant supporter/sponsorship activities. The resources needed to implement high quality competitions and their large-scale promotion are partly ensured from the financial and in kind contributions offered by the special supporters. Similarly, the organizing committee of the Hungarian competition is open to cooperate with industrial-professional supporting partners, under which the organizing committee provides targeted innovation advisory and opportunities of appearance with remarkable advertising value to the joining partner organizations. 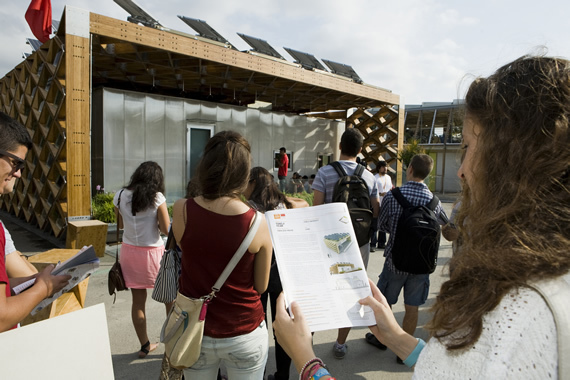 In accordance with the practice of the Solar Decathlon competitions, the domestic organizer will perform extensive marketing activities to ensure that the brands of the supporting companies are widely displayed while it will also assist with designing the presentation of the supporters during the competition and it will ensure separate exhibition areas, stands and meeting rooms for its partners during the competition, just to name a few. The contributions from the supporters can cover a large proportion of costs arising from the preparation and promotion of the competition, its physical arrangement and the lump sum contribution provided to the Teams as financial support by the competition organizer partnership. Certain supporters often independently ensure the financial award offered to the winner of the category of their preference during the decathlon, in return for the advertising value and other various benefits this entails. The supporter partners’ cooperation can take place in one of five supporter categories. For further information about the conditions of supporting partner cooperation, please contact us!